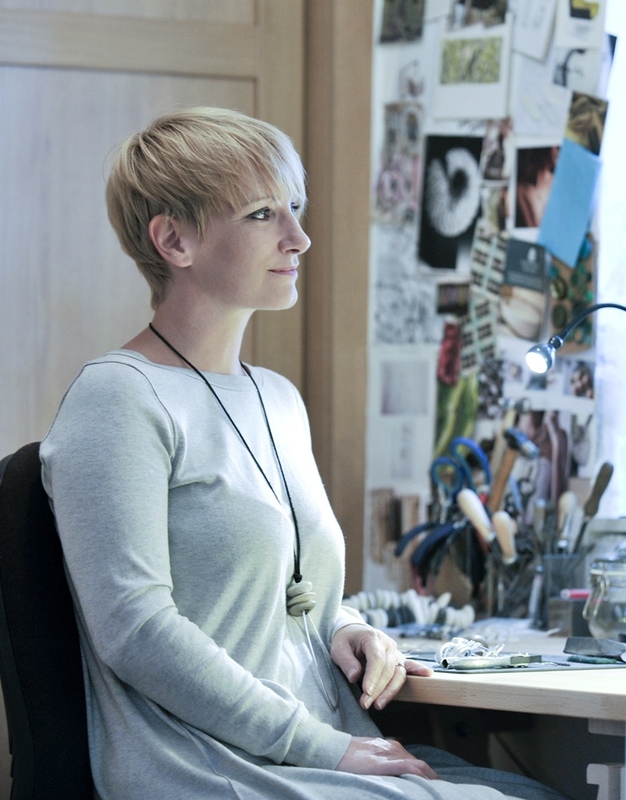 Nicola Rawlings gained a BA with Honours in Combined Studies Design from the University of Leeds in 1999 and a PGCE from the University of Huddersfield in 2000. She has enjoyed a career in education and has experience in a variety of disciplines within the field of Art and Design. In 2011 the focus of her own work changed from a dream to reality and Seed became the beginning of a new chapter. Working from her home studio in Holmfirth, West Yorkshire she currently combines both teaching and selling as a contemporary multi-disciplinary designer maker.